This is one of the awesome dishes I have cooked for the past month that I have gotten to share. I know, I have so many things going on even if I’m a Full time Stay at Home Mom. Like working, being at home 24/7 is truly tiresome, not to mention we don’t get paid of the things we love the most. As long as we heard the laughter of our kid/s everything is back to normal. Anyways, going back to the Buttered Shrimp Recipe. I have got the chance to cook this dish again because my husband’s boss gave them an uncooked shrimp and the only good thing that my husband wants it is to either eat it raw or this way. I choose to cook it the way I love it as well to enjoy the good shrimp. It was pretty easy, and quick to make. Everything is gone after one meal and I am glad that I made it because we both enjoyed the shrimp the way we want it. And for the recipe? 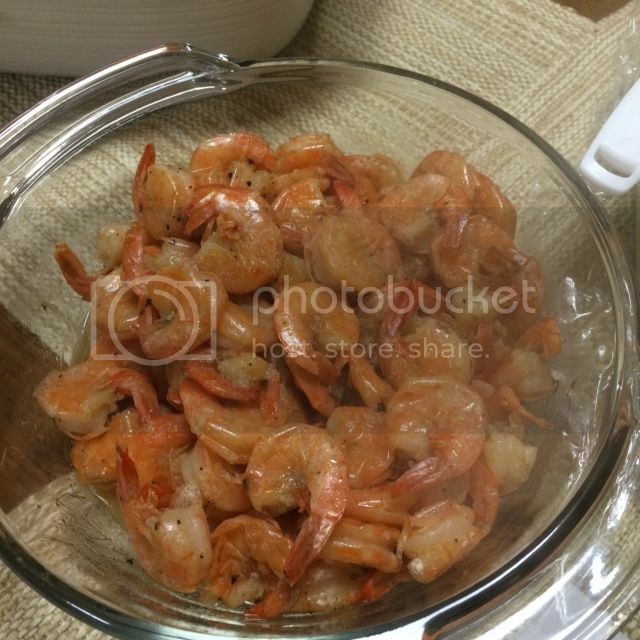 I’m not quite sure of what website I used, simply type or google Buttered Shrimp Recipe and it will direct you to those good reviews on the search engine.